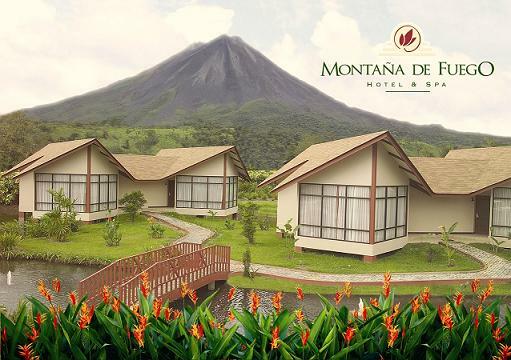 Use the form below to contact accommodation Montaña de Fuego Resort & Spa directly. 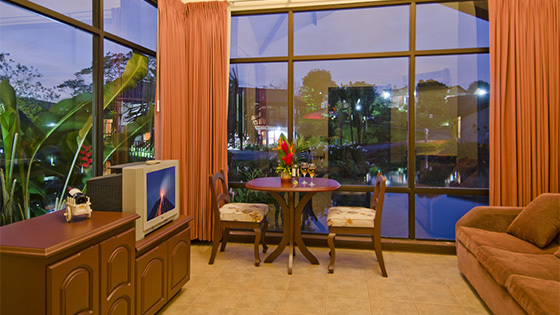 Relax and enjoy the magnificent view of the Arenal Volcano from the room terrace. Our suites are designed for comfort lovers! Its modern architecture on a lake offers luxury, without losing the charm of the natural environment. Located in a rustic family block with a capacity for 5 people, these rooms are ideal for family holidays. Montaña de Fuego Resort & Spa offers the ultimate vacation experience for those seeking a tropical Costa Rican adventure. 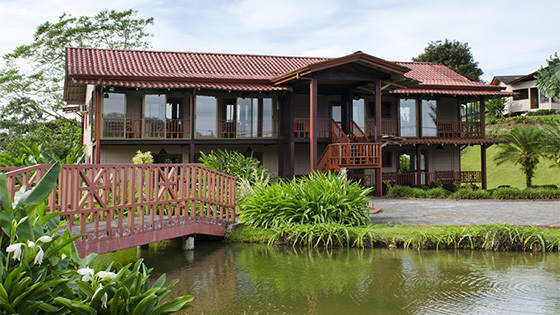 Located in La Fortuna, the resort offers visitors extreme nature, adventure, culture & unique experiences. 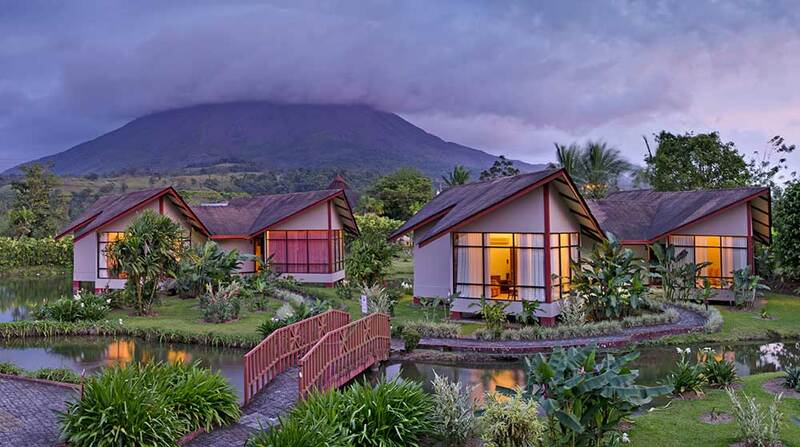 Our location, close to the route to Volcano Arenal National Park, makes it an ideal starting point for exploring Costa Rica’s rich heritage and tropical flora and fauna, Opportunities abound for extreme adventure, and we provide access to all of the essential attractions.